In the vast arena of business law, Theresa Dew has emerged as one the most dynamic attorneys in practice. She takes a face-to-face approach in meeting clients in order to establish a unique rapport that will help to address issues related to everything from formation and dissolution to contract negotiation, commercial real estate, and trademark and copyright protection. While she takes time to help established businesses navigate through legal issues, she also takes great interest with assisting small and new business owners achieve their dreams while meeting and understanding their legal obligations. Theresa assists non-profit businesses in significant issues such as preparation and submission of federal tax-exemption status. Like her mentor and business partner, Jim Stuart, Theresa draws on considerable expertise in real estate law to represent clients in commercial real estate transactions as well as affordable housing development. She often provides a wide range of services from drafting proposed purchase agreements or options contracts to completing title inspections, complying with due diligence requirements, or acting as closing counsel for tax-deferred exchanges. Her clientele in this area includes developers, equity investors, housing authorities and governmental agencies in development, financing and construction of affordable and market-rate housing. She has served as local counsel on various North Carolina housing projects providing title review services and local counsel opinions and served a one year appointment as a member of the Wake County Affordable Housing Steering Committee. 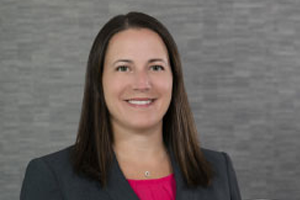 A well-respected attorney, Theresa was named to the 2011-2015 North Carolina Rising Stars list for Business/Corporation law and was featured in the North Carolina Super Lawyers magazine. She is a certified mediator for Superior Court civil actions and workers’ compensation claims before the North Carolina Industrial Commission. Theresa stands out as hard-working and detail-oriented. She always takes the time to provide a personal touch with her clients, and her extroverted nature often brings out the best in those around her. In addition, Theresa takes great pride in the entrepreneurial spirit of the small business owner, and she works diligently to ensure all of her clients receive customized representation that will lead to the best outcome. Theresa maintains an active lifestyle that matches her dynamic business approach, and she is just as competitive outside the office as she is on the job – especially when it comes to sports. She enjoys running in races of varying distances and Theresa has placed in a number of road races over the years. She and her husband travel frequently within the United States and abroad, and they delight in hiking around many of the scenic locales they visit, particularly in the country’s National Parks system. She is also an avid reader and a strong supporter of various charitable organizations focusing on children, the environment and the protection of animals. Of course, Theresa’s favorite role is one of a loving wife and mother of two daughters. Theresa is active in her local community, taking every opportunity to make a difference in the lives of others. She serves as Chair of the Advisory Board for Camp Kanata, which is part of the YMCA of the Triangle organization, and is a sustainer in the Junior League of Raleigh, where she received the 2011 Darlene Shelton Outstanding First Year Active Award. Theresa is also very involved in her children’s school and PTA. She and her husband are members of Windborne United Methodist Church in Raleigh. 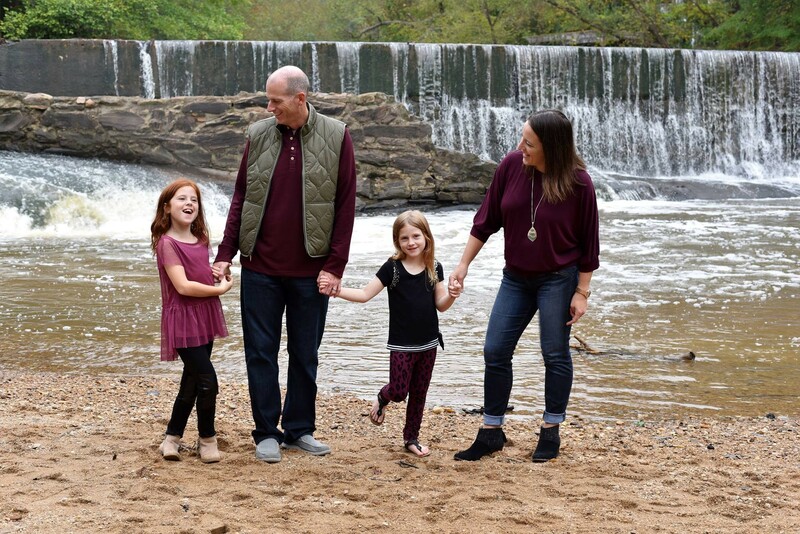 Theresa maintains an active lifestyle that matches her dynamic business approach, and she is just as competitive outside the office as she is on the job – especially when it comes to sports. She enjoys competing in road races of varying distances and Theresa has placed in a number of 5k road races over the years. She and her husband travel frequently within the United States and abroad, and they delight in hiking around many of the scenic locales they visit, particularly in the country’s National Parks system. She is also an avid reader and a strong supporter of various charitable organizations focusing on children, the environment and the protection of animals. Of course, Theresa’s favorite role is one of a loving wife and mother of two daughters. Theresa is active in her local community, taking every opportunity to make a difference in the lives of others. She is a member of the Advisory Board for Camp Kanata, which is part of the YMCA of the Triangle organization, and is an active member of the Junior League of Raleigh, where she received the 2011 Darlene Shelton Outstanding First Year Active Award. She and her husband are also members of Windborne United Methodist Church in Raleigh.